So change our address in your book and sign up for our blog postings with new content every week. We will be bringing you tutorials, designer visits, and lots of information about what we are up to as we design new patterns, teach and travel. And we will have some fun projects thrown in. You don’t want to miss out…especially the giveaways, which we will have from time to time. So, stay tuned. 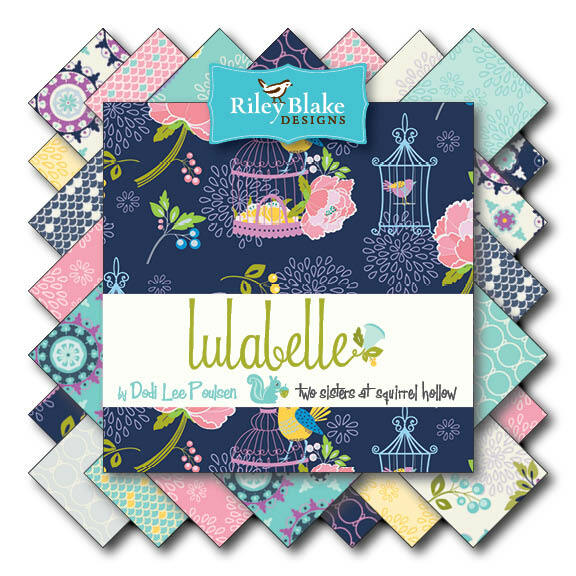 We have new patterns and books coming out for Spring Market. 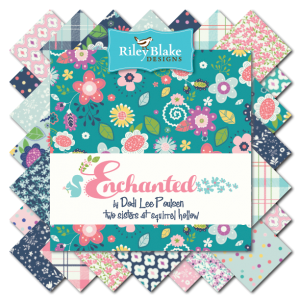 Go on over to our Pattern Shop and see our new layout plus 2 new patterns just released this week. Thanks for all your support the past 5 years. We’ve had so much fun and hope you’ve enjoyed our work. Hi Dodi! I saw you demonstrate the shattered Dresden quilt block on Fons and Porter with Patrick Lose. As you pressed the circle, you used a half white half circle with a handle and called it a scallop presser. You mentioned that it could be used with the iron. I would like to know where I can purchase that. It looked very helpful!